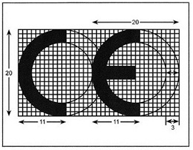 Every product that is sold in the European Market should have a CE Mark. 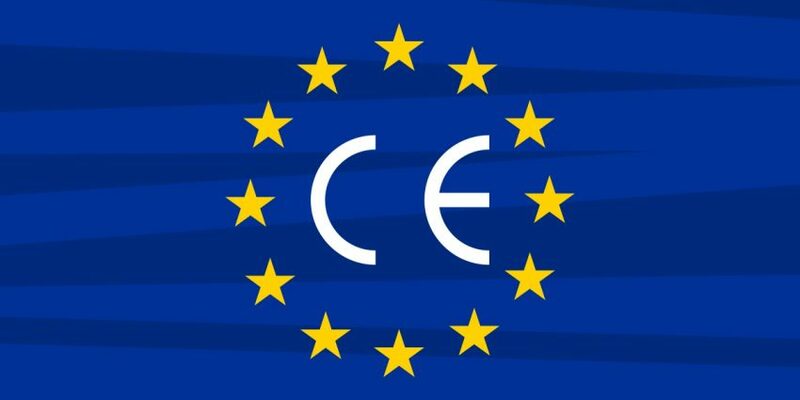 Presence of CE Mark in a product New Approach Directive and Global Approach Directive were created in order to clear the technical barriers and create the single market in the territory of the European Union. Thus, the products being introduced to the market of the European Union Member States have to demonstrate the compliance with the harmonized European standards. The CE Mark is the safety sign, which is testimony to the fact that the product complies with the European ЕN standards, including ecology, health protection and occupational safety. The CE Marking declares that the manufacturer assumes all responsibilities for non-compliance of the product with requirements of Directives based on New Approach and Global Approach. The CE marking shall be affixed only to products, which is subject to and governed by the EU Directives and Regulations. The manufacturer shall draw up the Declaration of Conformity and declare its responsibility for quality, safety and compliance of the product with applicable directives. Issue of the Declaration of Conformity is the legally binding requirement. – Promotes the increase in sales volume and degree of consumer satisfaction. – to prepare the relevant application for marking of the products, i.e. the Technical Documentation File.